Trust is an important factor when it comes to building new websites. When you place your business in the hands of web designers, you want to know that you’re working with people who have done and seen it all. At Webtron, we’ve worked with many well-known household brands. This December, we’re proud to introduce a new website for the iconic Australian brand, Jim’s Mowing. Take a look at their new website here. 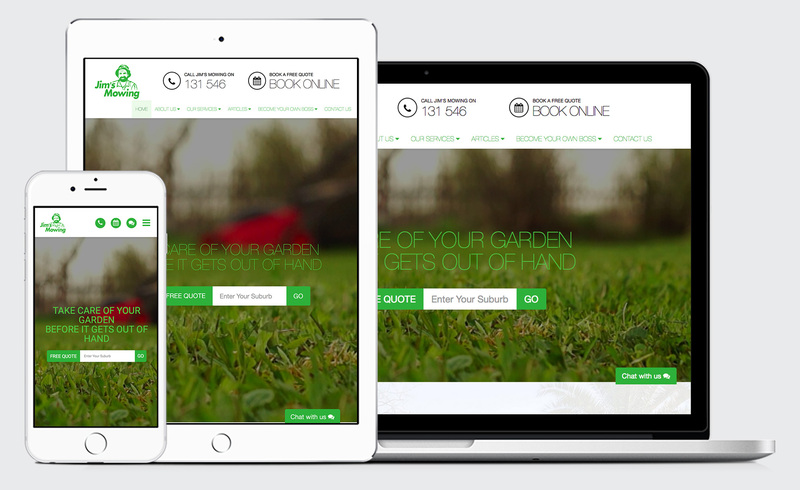 We’re delighted to have helped Jim’s Mowing and perhaps your business is ready for webtron to help it grow online. Contact us now to see how we can help your business on 1300 932 876.